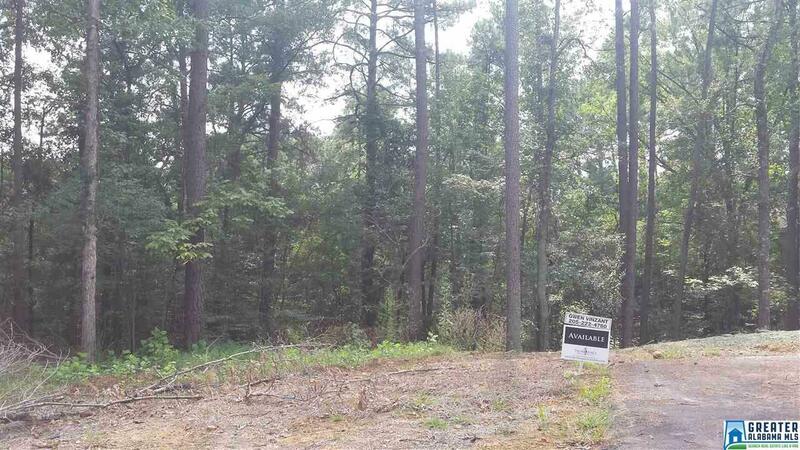 Approx 2.31 Acre lot located off Old Rocky Ridge Road. Gate Community with total of 6 lots. Full Brick Homes. on Culdesac. Lots of Trees.